Known for her sharp wit and extensive knowledge of the law, Greene is board-certified in marital and family law, handling appellate as well as trial matters. This spring, she relocated the four-attorney firm from South Miami to a new office in Coral Gables. A founder at Baptist Hospital and a leader in her practice area, Greene is a former chair of the Family Law Section of The Florida Bar, and a fellow of the American Academy of Matrimonial Lawyers (AAML). Greene traditionally delivers the final lecture at the annual two-day Family Law Certification Review Course co-sponsored by The Family Law Section of The Florida Bar and the Florida Chapter of the AAML. Judging from comments from attendees, she is the reason the 1200-plus attorneys in attendance stay to the end. She has also written many books and articles on marital law topics, including The Family Law Trial Notebook and Family Law Case Summaries: 1989-1999. As a new attorney, Greene found that she enjoyed the research aspects of marital cases, as well as applying her trial skills in the courtroom. “I learned about things like handwriting analysis, accounting procedures and psychological tests and how to apply them to a divorce case,” she says. 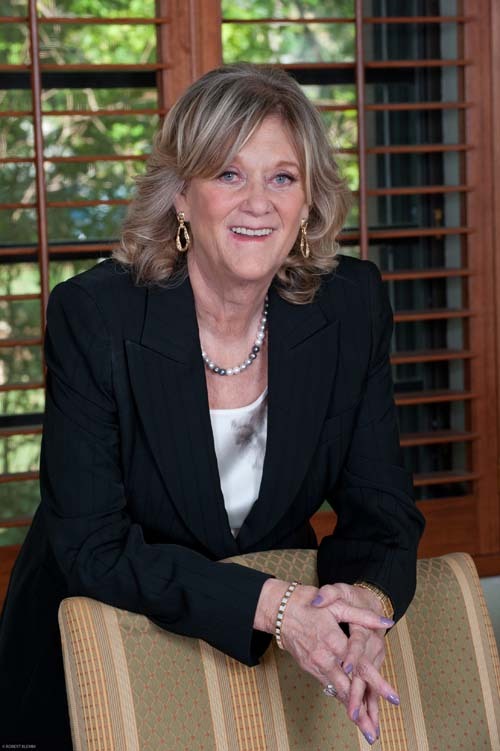 After ten years with Frumkes, she opened her own firm in 1989. Today, Greene handles all aspects of marital law including divorces, modifications, prenuptials and postnuptials. She strives to stay on top of ongoing trends in family law, and religiously reads each week’s new appellate decisions. About a third of Greene’s practice involves appellate work, where she applies her research and writing talents to handling marital law appeals. Through the years, she has been involved in more than 400 reported appellate decisions. Recently, Greene handled a significant case in the state’s Second District Court of Appeal. Shortly before their wedding, the husband insisted that the wife sign a prenuptial agreement. His attorney prepared the document and the wife met — one time — with an attorney before flying to Las Vegas for the wedding preparations. The husband made some minor changes to the agreement, signed it and then brought the agreement to the wife who signed it at 1 a.m. the morning of the wedding.